Canfield Dental Care provides high quality dentures with excellent denture follow up services. 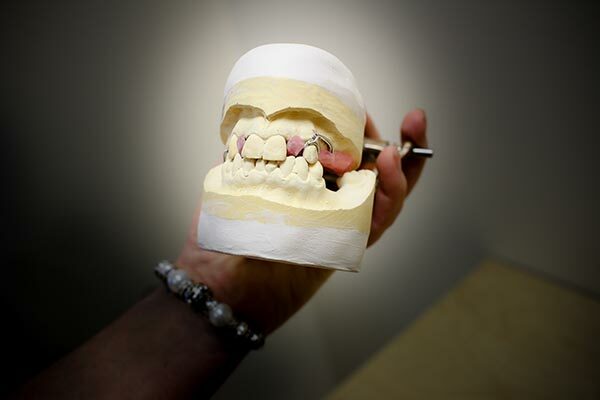 We provide denture repair services as well as fabrication of new dentures. Because there is a great deal of inaccurate and misleading information about dentures, we suggest that you schedule a free consultation visit. At this visit, we will present you with necessary information about dentures, what to expect, and what works best. Our secret to great denture service is our in-house denture technician, Ken Rooker. 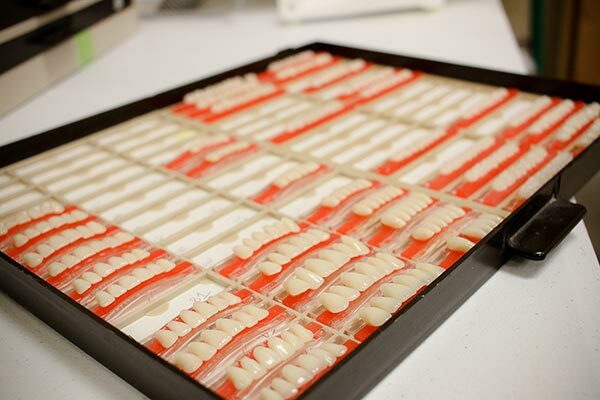 Ken’s family has been in the denture laboratory business for more than fifty years. With decades of experience, Ken knows the ins and outs of making comfortable and good looking smiles! We commonly perform full mouth extractions. Many of our patients qualify for discounts.